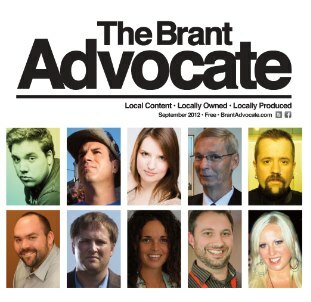 The Brant Advocate is a voice for the stories of Brantford, Brant County, Six Nations, and New Credit. 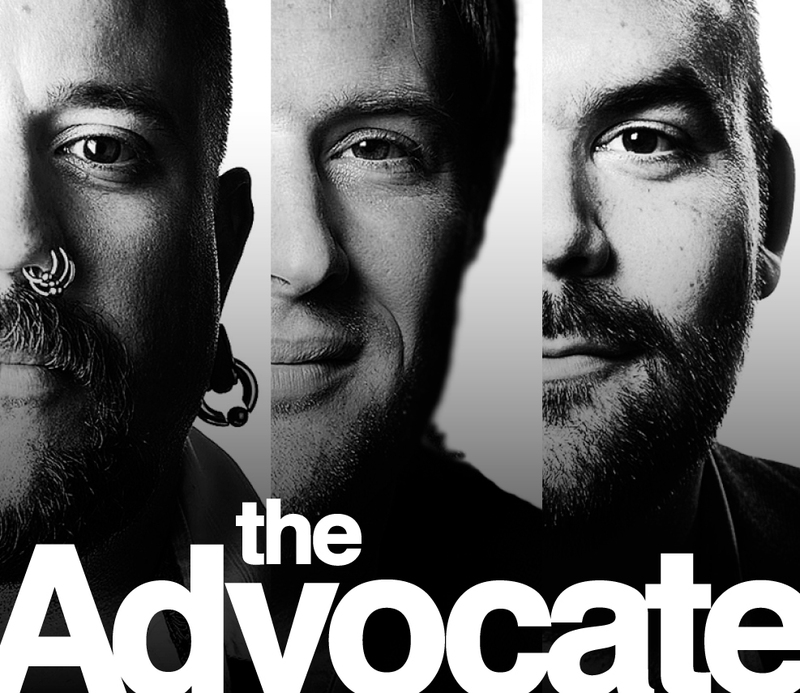 The Brant Advocate web site, like the free monthly publication, is a platform for news, opinion, discussion and debate. Each month, we will explore what motivates, celebrates, educates, entertains, and excites the people in this community. We do this not by focusing on the events of the day, but instead, by talking about the real people and the real issues involved. Our faculty have been given a voice to tell the stories that they feel are important to be told for the benefit of their community. They will provide opinions and perspectives that are their own and not representative of the paper itself. They will share their thoughts, their biases, and their beliefs independently without the constrictions of established criteria. The Brant Advocate is not a traditional source for news. Our local media will always provide that for us. We will compliment the local media by using their work as a resource for our stories. Thank you to the wonderful people of Brantford, Brant County, Six Nations, and New Credit for inspiring us to tell your stories.